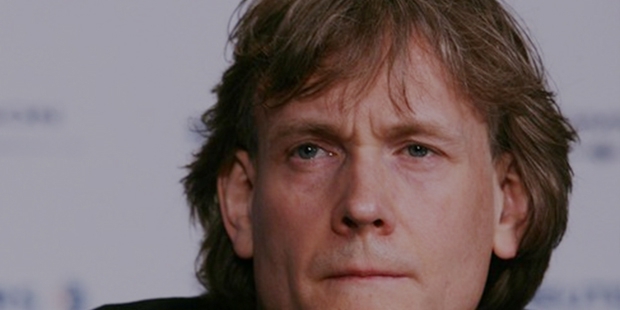 David Thomson, is a Canadian media magnate, serving as the chairman of Thomson Reuters since 2008. Educated in History, Thomson became the chairman of Thomson Corporation in 2006, after which it was merged with Reuters to form Thomson Reuters. David has been listed among the wealthiest individuals across the globe, with a net worth of around $ 24.5 billion. His family is one of the richest not only in Canada, but worldwide. Forbes once listed him as the 17th wealthiest person in the world. 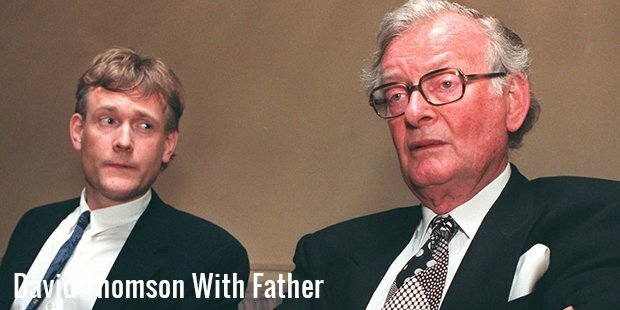 David’s grandfather, Roy Thomson founded a media and publishing company, which is now owned and operated by his 3rd generation. 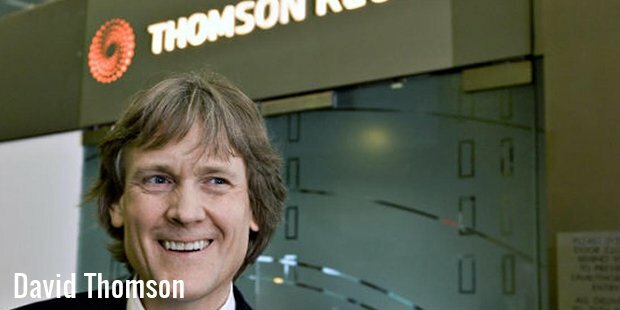 Woodbridge, a private holding company in Canada runs the family business, holding 57% of Thomson Reuters, with David Thomson serving as its chairman. Peter Thomson, David’s brother, is the co-chair at Woodbridge, and holds assets of the 7 grandchildren of Roy Thomson. Stocks of Thomson Reuters make for 70% of the total fortune of the family. However, they also hold stakes in The Globe & Mail, a Canadian news operation, and Strategic Hotels and Resorts. David Thomson is the co-owner of Winnipeg Jets of the National Hockey League, with minority stake in the NHL hockey team of Montreal Canadiens. David had expanded his Thomson Reuters on a global level, employing around 55,000 people across 100 countries. But he has diverse business interests other than the media as well. He is an active participant in the real estate business. He is the owner of Osmington Inc., a private real estate business with some of the prime properties in its portfolio, including the One Yonge St. He is also on boards of several private companies, not only in Canada, but also abroad. David Thomson leads an unconventional lifestyle, different from most other wealthy individuals. He always avoids interviews, and does not like media to peep into his private life. His divorce from second wife was extensively covered by media, with which he was quite unhappy. David is an art lover, and has a huge private collection to boast of, including Pablo Picasso art pieces, and some of the best masterpieces of John Constable, the English romance painter. Like his mother, David is also a patron of Art Gallery of Ontario. He also provides support to several art foundations in Canada. After his father’s death, he became the 3rd Baron Thomson of Fleet, but never uses the title in Canada. David likes to maintain a low profile, and seldom makes public appearances. With his continuing efforts and innovations, David has yet to make several developments in his business, and bring his family name to new heights of success and wealth.